Commercial garage door operator solutions for your industry. We know that workplace safety is as important to you as it is to us. 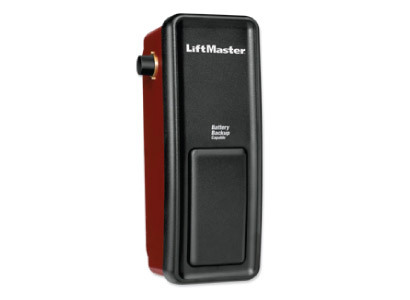 Give your business a lift with a LiftMaster® commercial garage door opener or gate operator to keep your business running smoothly and safely at all times. At Nova Garage Doors, we have a team of professional installers who will assist you at every step of the installation to make sure that you have a reliable product that works reliably – letting you live your life hassle-free. 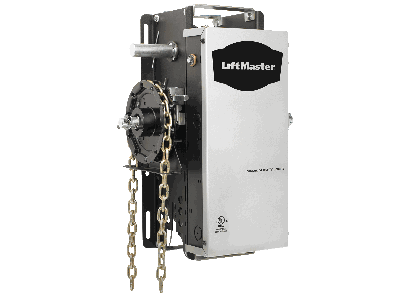 These practical light duty commercial garage door operators are versatile and durable. They are designed to deliver safety and reliability for applications with limited hourly operational cycle requirements. The Model 3900 is designed for use on the light-duty commercial standard and high lift (5 ft. high lift max) sectional doors. Maximum recommended duty cycle: 10 cycles per hour. 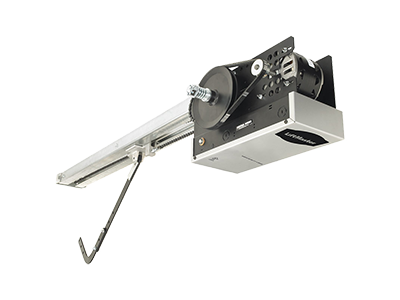 The Medium Duty Commercial Garage Door Operators are built to take on heavier applications with ease. Strong and durable, you can rely on them for years of reliable service, day after day. 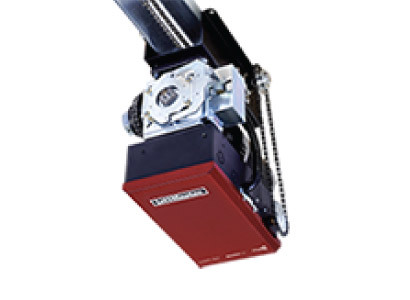 The Model MH Medium Duty Hoist Operator is designed for use on small rolling doors, grilles, and industrial sectional doors with high or vertical lift. 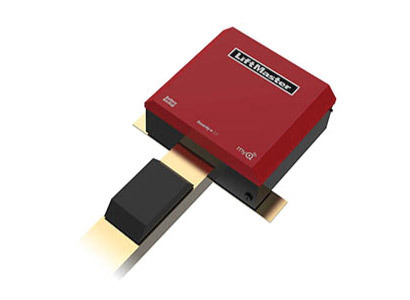 The completely upgraded LiftMaster Logic 5.0 Commercial Door Operators feature the most advanced features including MyQ® Technology and Security+ 2.0® to help you keep your facility running smoothly and safely at all times. Low maintenance, ultra-quiet and safe. The HCTDCU is the perfect match for mid to high rise property applications with parking garages. We provide our customers high-end commercial Gate Operators that come with powerful features like battery backup and security remote controls to eliminate technology interference to ensure quick and safe access to your property. You can count on Nova Garage Doors to complete a professional installation, so you can do your job smoothly and efficiently. We provide your business with the proper systems and professional installation service along with a vast array of parts and accessories to help simplify and streamline your job, saving you time and money.